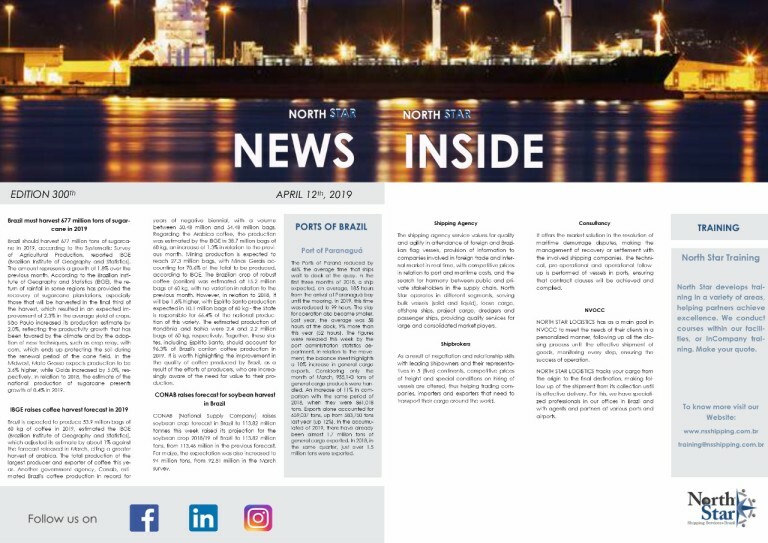 NORTH STAR NEWS – Edition 300th April 12th, 2019. 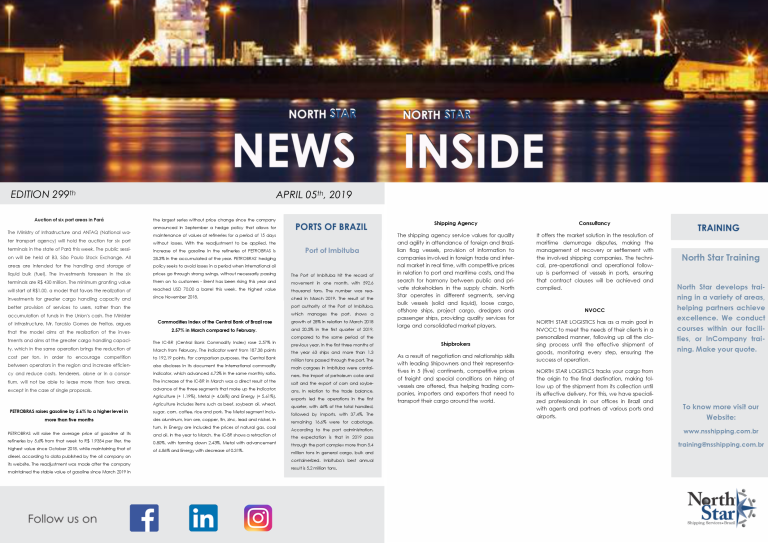 NORTH STAR NEWS – Edition 299th April 05th, 2019. NORTH STAR NEWS – Edition 298th March 29th, 2019. NORTH STAR NEWS – Edition 297th March 22nd, 2019. NORTH STAR NEWS – Edition 296th March 15th, 2019. NORTH STAR NEWS – Edition 295th March 08th, 2019. NORTH STAR NEWS – Edition 294th March 01st, 2019. 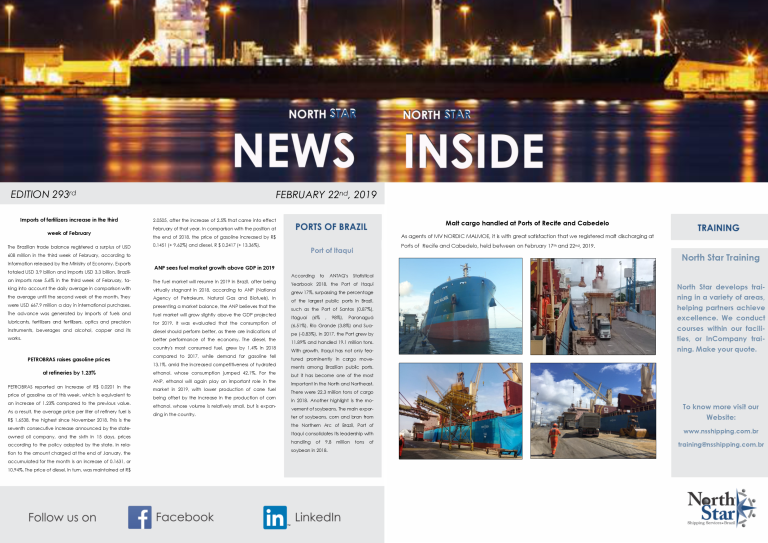 NORTH STAR NEWS – Edition 293rd February 22nd, 2019. NORTH STAR NEWS – Edition 292nd February 15th, 2019. NORTH STAR NEWS – Edition 291st February 08th, 2019.